Detroit, MI - We're making the change to revitalize our Church and make it more inclusive. Our hope is that more parishioners will attend Divine Liturgy, partake of the sacraments, and become involved in Church life. We've been fortunate to have a strong support network to help us. The Executive Board and Stewardship Committee has consulted with several Orthodox Churches and worked closely with the National Stewardship Committee members David Batrich and Andy Nygren who guided us throughout the process. 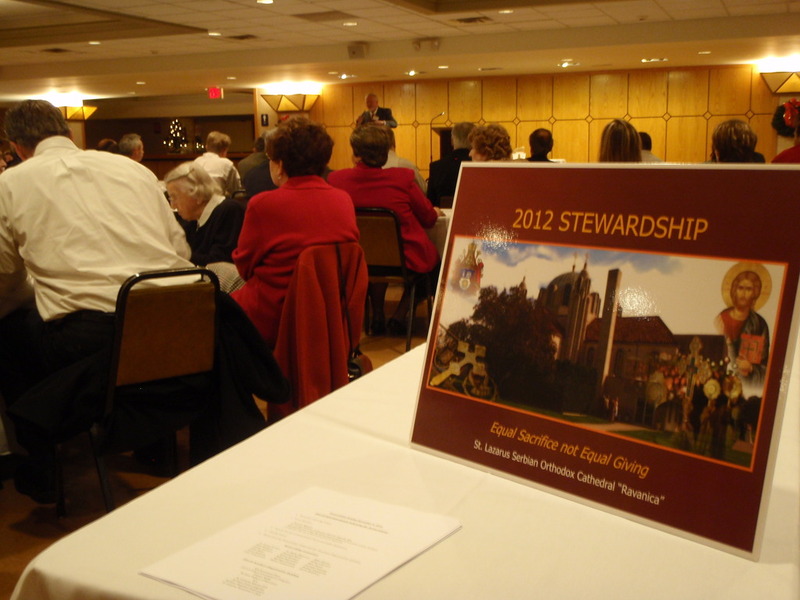 The first phase concluded on December 4th with a successful Stewardship Sunday program. It was very well attended. 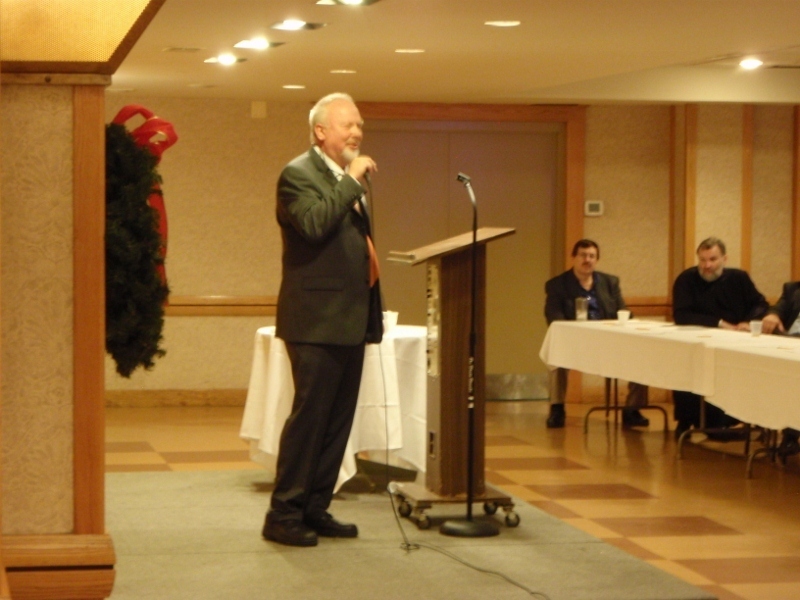 Andy Nygren was our guest speaker. 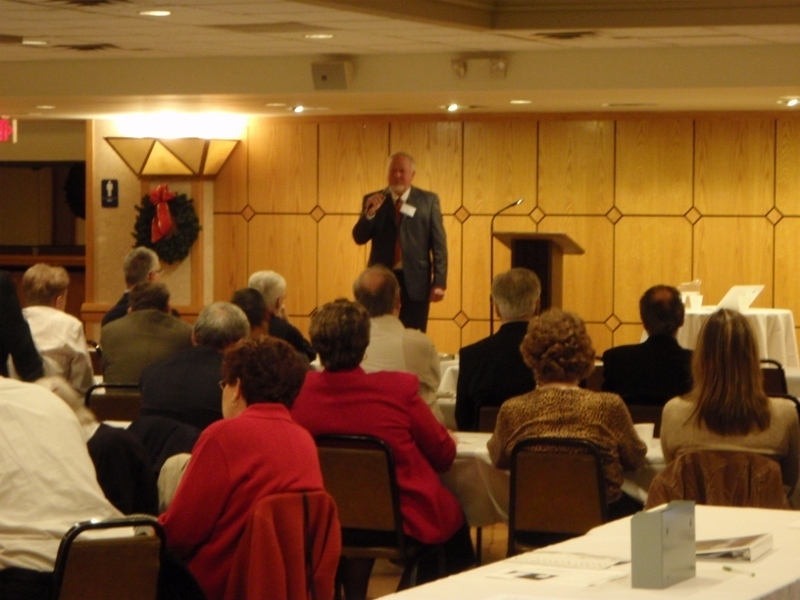 He delivered a highly motivational presentation followed by over an hour of questions from the congregation. Our Cathedral Dean, V. Rev. Zivan Urosev, and our Church President, Michael Balow, were available to answer questions. 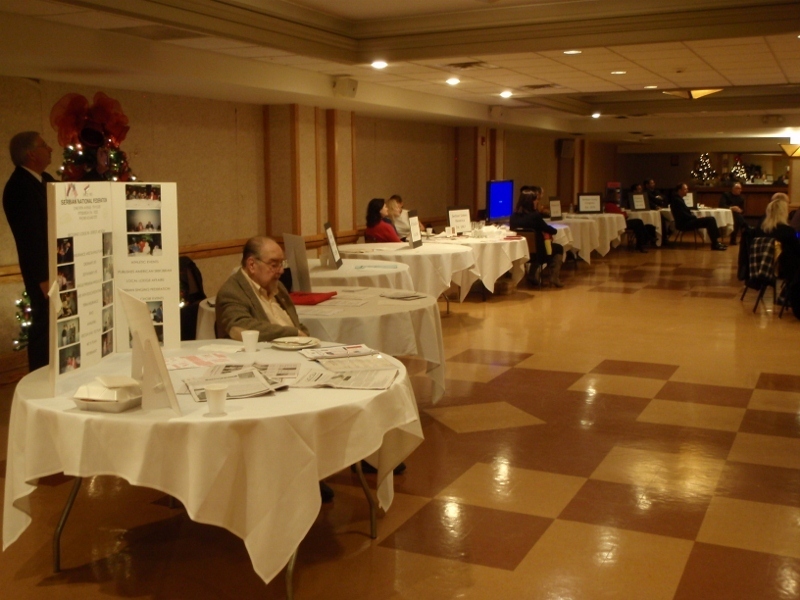 Also represented were our Church ministries and auxiliary organizations. They had exhibits and parishioners were encouraged to visit the displays, ask questions, volunteer, or join. One of our ministries,The Serbian Sisters of Ravanica, recruited 7 new members during the event. 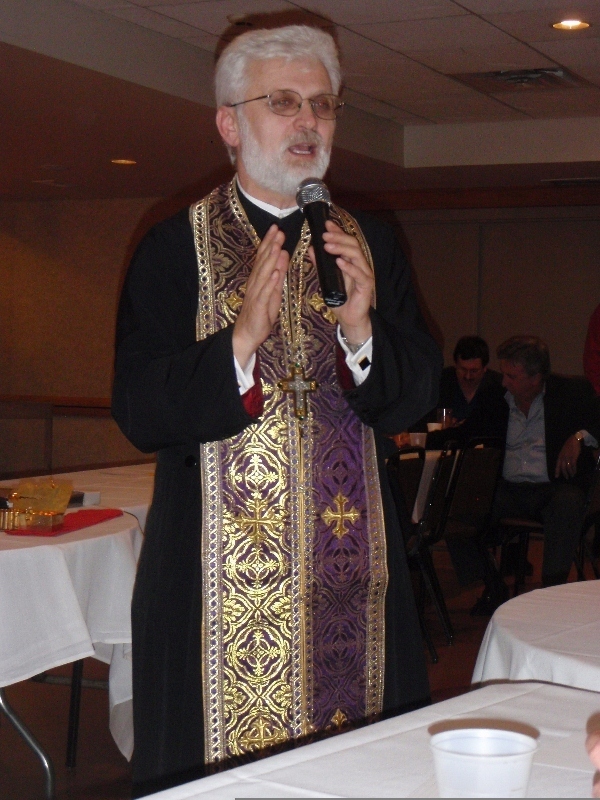 The St. Lazarus Stewardship Committee would like to thank our friends from other Orthodox Churches, our Executive Board, and our Clergy for their support. But, most of all we'd like to thank our parishioners who have shown their love for St. Lazarus by making Stewardship Commitments to support their Church.